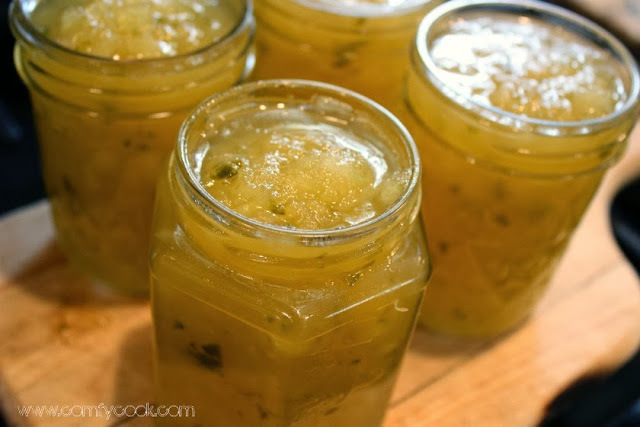 Jalapeno Pineapple Preserves are a sweet pepper preserve with a pineapple twist, the spicy flavor provides a great taste that can be used as a glaze on meats, or for a fast appetizer with cream cheese and crackers. 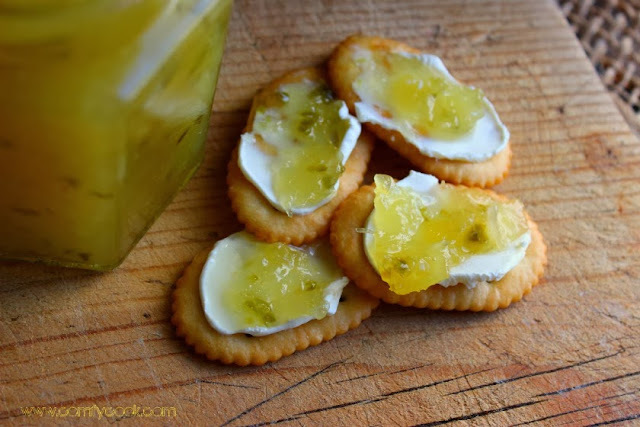 The preserves just have a hint of the jalapeno with the sweet taste of the pineapple. When served with cream cheese on a salty cracker, this appetizer will be the talk of the party! If you are using canned pineapple, you can whip this up in no time! Great to give as a hostess gift and a quick, tasty appetizer. It's hard to eat just one or two! If using fresh pineapple, dice and pulse in food processor or blender. In a 4 qt. pot, combine the sugar, pineapple, lemon juice, jalapenos and butter Cook over high heat, stirring constantly until mixture comes to a full rolling boil. Stir in the fruit pectin; return the mixture to a full rolling boil and boil for 1 minutes. Ladle the hot preserves into sterilized jars and top with lids to seal. Let come to room temperature and refrigerate. What would happen if the juice from the canned pineapple were left in? Is there any different steps that we need to do if using canned instead of fresh, and I wonder if you could tell me how many half pint or pint jars this recipe will make? 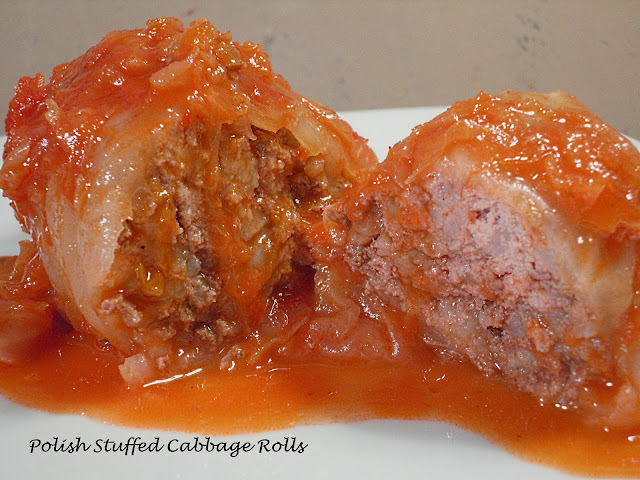 Thank you so much for posting such a yummy sounding recipe!! Nell - If you did leave the juice in, you might need to add more pectin. If using fresh, you would have to adjust the sugar to your liking. 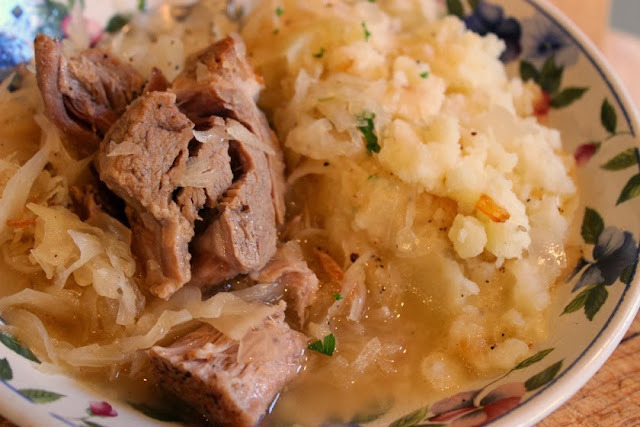 This recipe made 4 pints. Thanks for your comment! Do they have to be refrigerated after sealed is it not safe to set on self if you want to make for friends and do a lot? How long should I process them? I can do that I have supplies.